In celebration of Halloween, we have a spooky episode of the L.O.G. Cast for you enjoyment today. 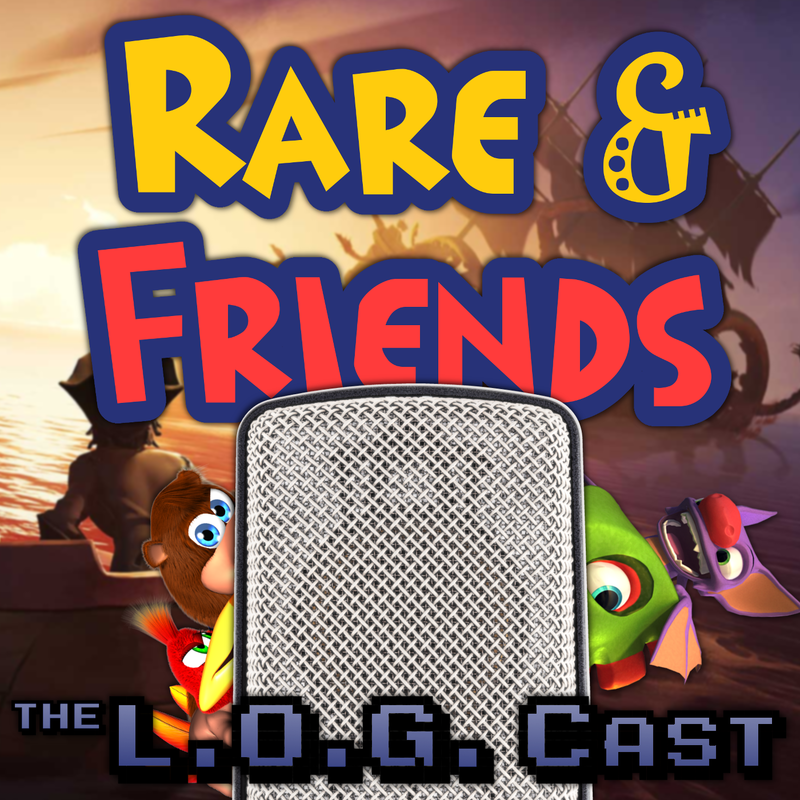 We go through all the most spooky moments in Rare’s back catalog, as well as bring you the season final of Rare Storytime as voted by you. Plus, a sneak peek at a new segment of Kev’s own creation.